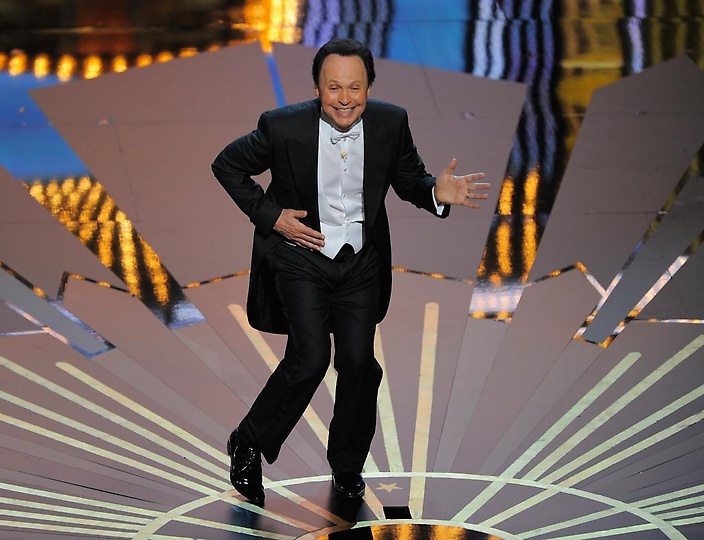 Listen to Gobbledygeek‘s first-ever 30-second special, “And the Oscar Goes To…” right here. As you may have heard, the Oscars were tonight. The body isn’t even cold yet, but Paul and AJ are here on the scene with their barely coherent criticisms, crammed into 30 seconds! This entry was posted in Shameless Self-Promotion and tagged 84th academy awards, academy awards, film, gobbledygeek, libsyn, movies, oscars, podcast. Bookmark the permalink.